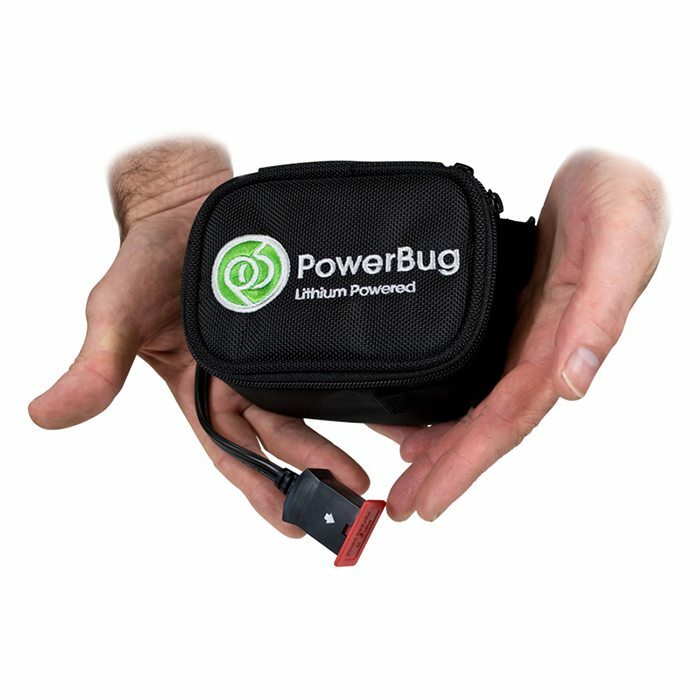 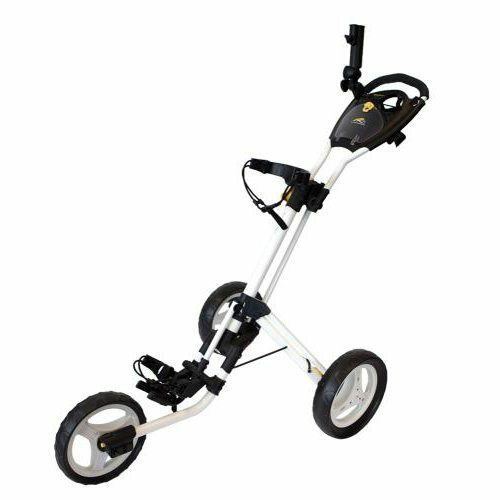 Never run out of energy again when carrying a golf bag with the superb PowerBug GT Lithium Electric Trolley. 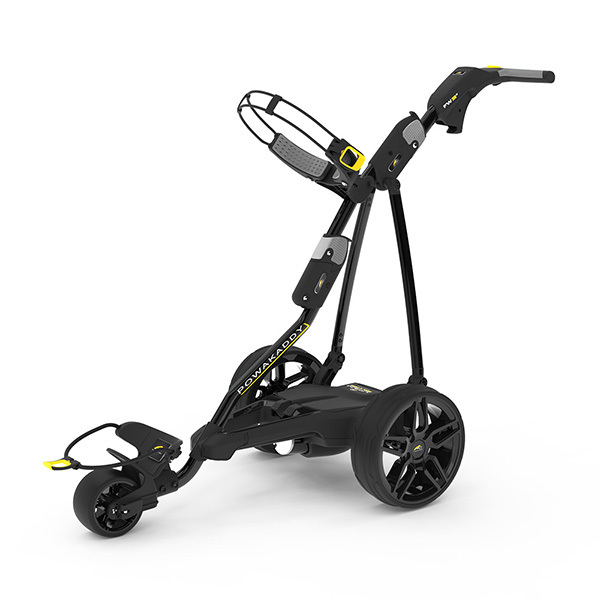 Packed with features and technology, this electric trolley allows you to concentrate on your game and not begin to tire. 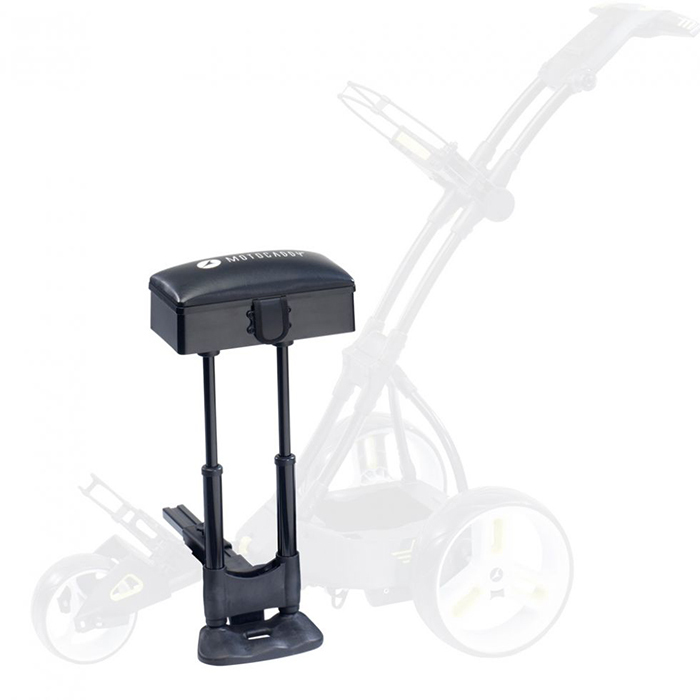 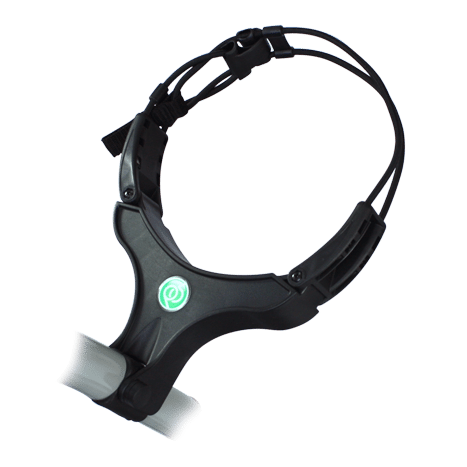 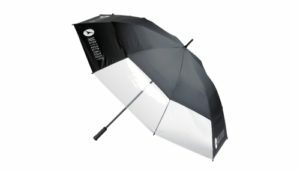 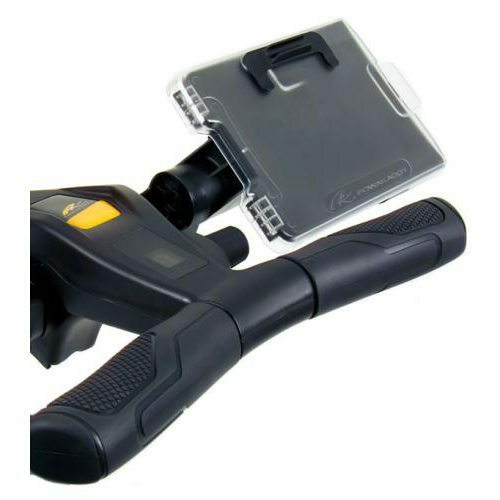 Just switch on the Variable Run and Park (VRAP) and your clubs will be waiting for you. 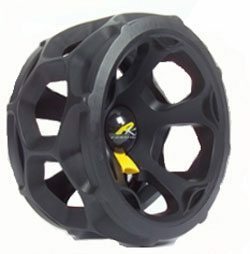 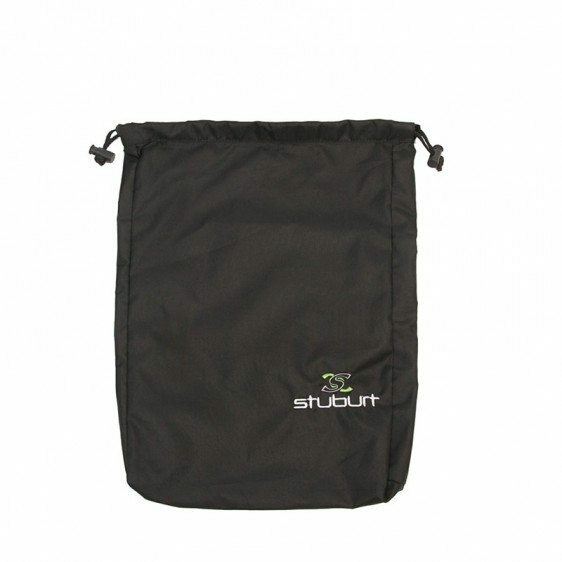 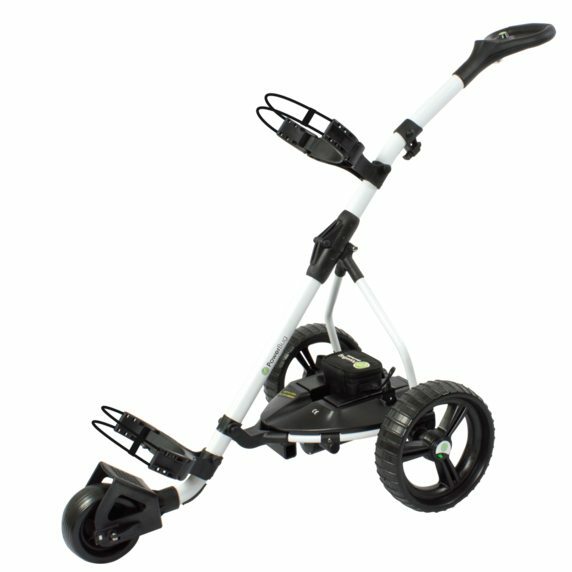 Never run out of energy again when carrying a golf bag with the superb PowerBug GT7 Pro Sport Lithium Electric Trolley. 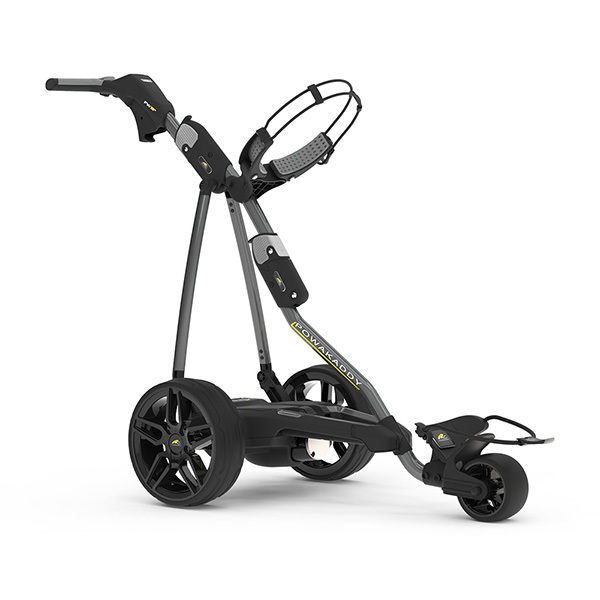 Packed with features and technology, this electric trolley allows you to concentrate on your game and not begin to tire. 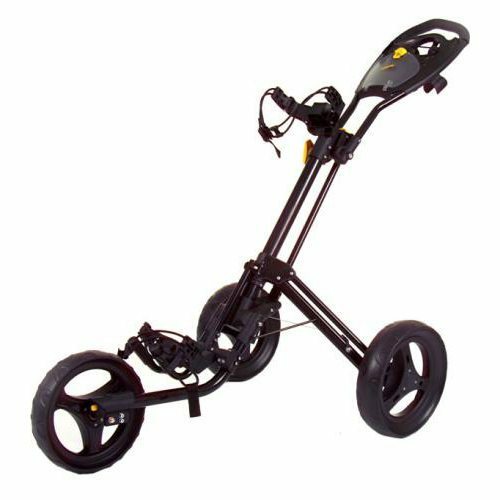 Just switch on the Variable Run and Park (VRAP) and your clubs will be waiting for you. 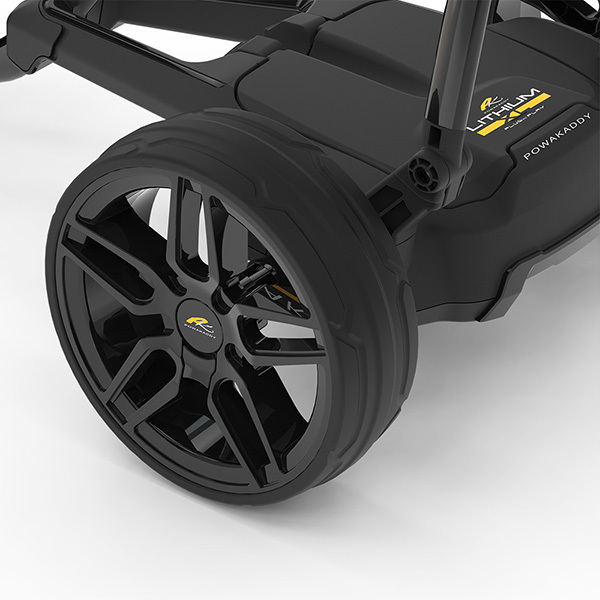 The PowerBug GT Lithium Electric Trolley has fantastic technology to make walking the golf course easier than ever. Including LED diagnostics, a climb gradient of 20 degrees for the steepest of hills, digital cruise control and three part torque control bag support to ensure your bag doesn’t rotate, this electric trolley is the perfect choice for any golfer. 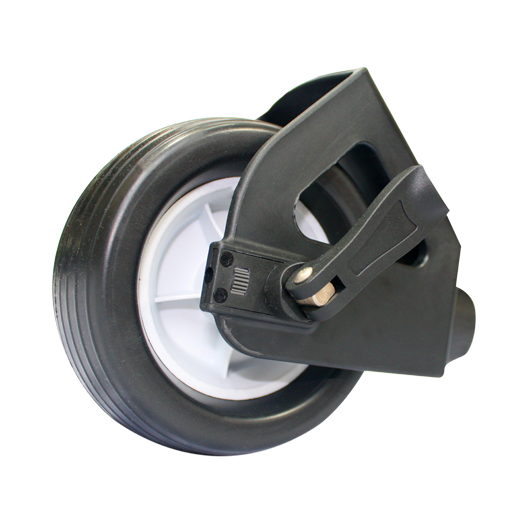 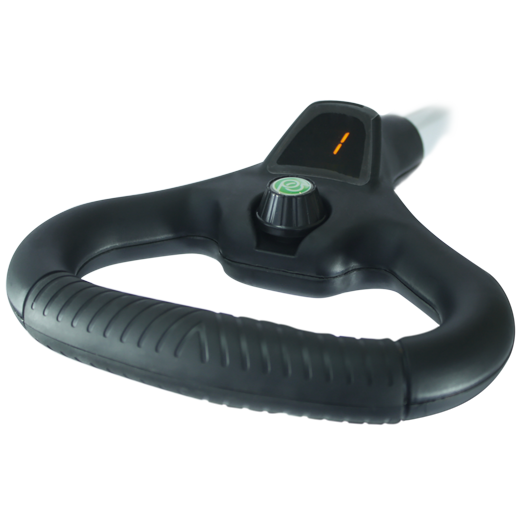 You know your cart will always stay true thanks to the front wheel tracking system. 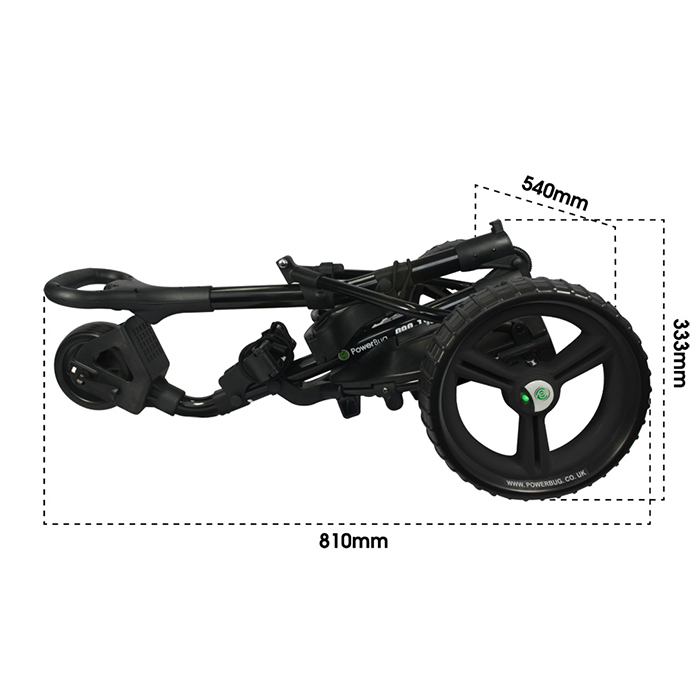 With a weight of 8kg (excluding battery) and the ability to fold surprisingly small, this trolley will fit in the smallest of cars.